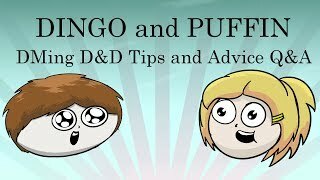 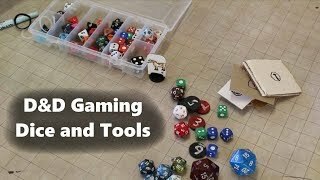 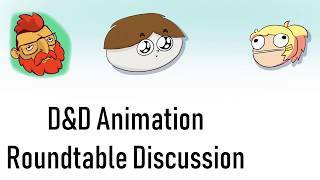 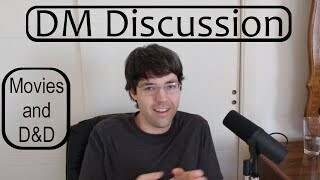 For my D&D game, what dice, mat, and accessories do I use? 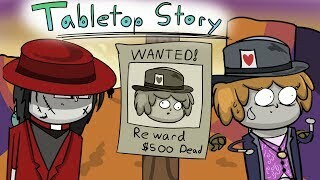 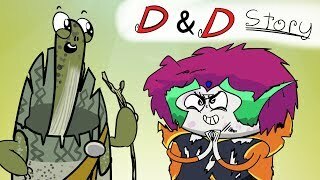 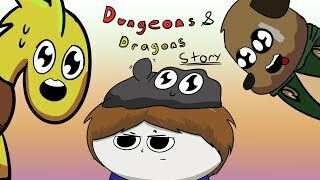 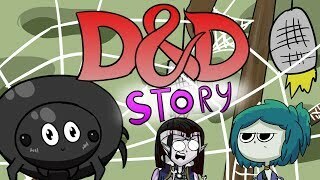 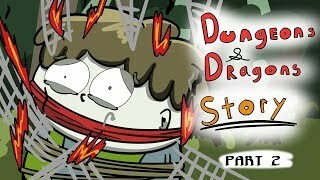 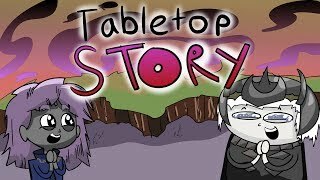 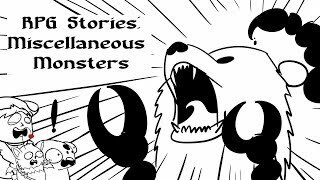 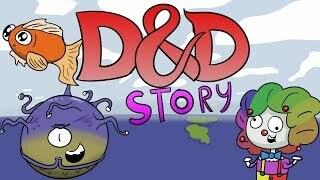 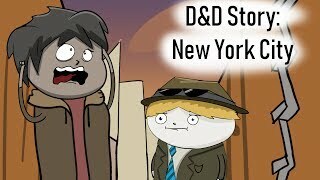 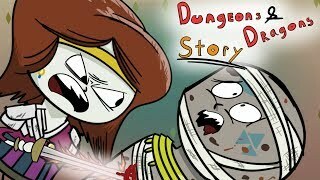 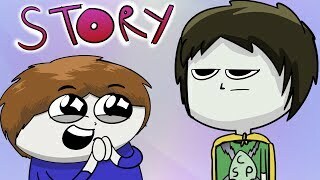 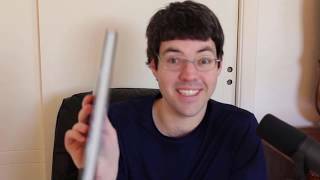 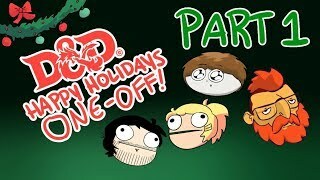 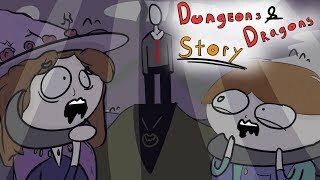 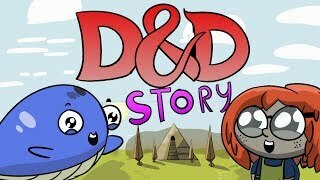 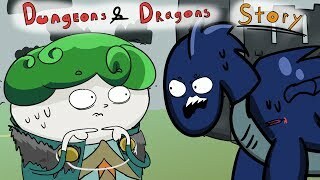 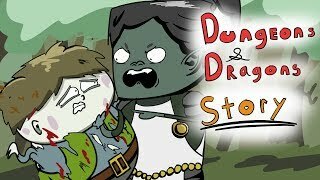 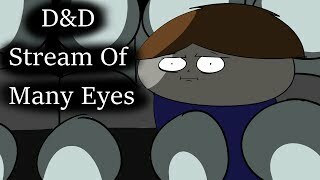 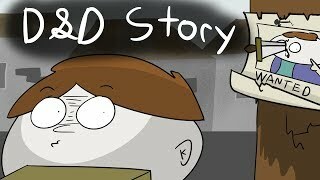 Dungeons and Dragons Story: Too many pets! 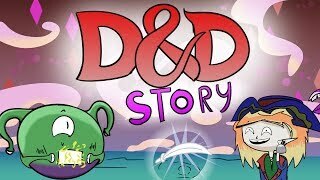 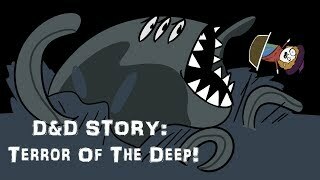 D&D Story: The Legend of the Legendary Aligaros Ashuin! 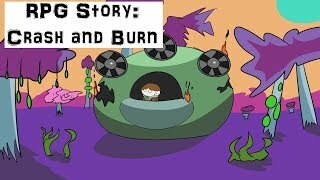 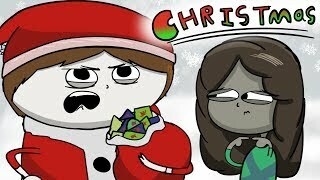 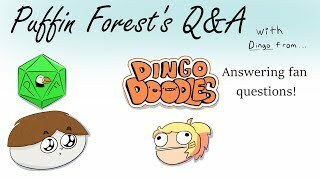 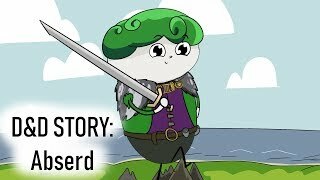 Puffin Forest is putting up his superhero game on a new channel: Disaster Squad!